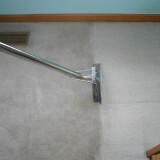 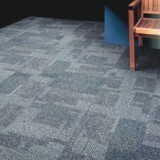 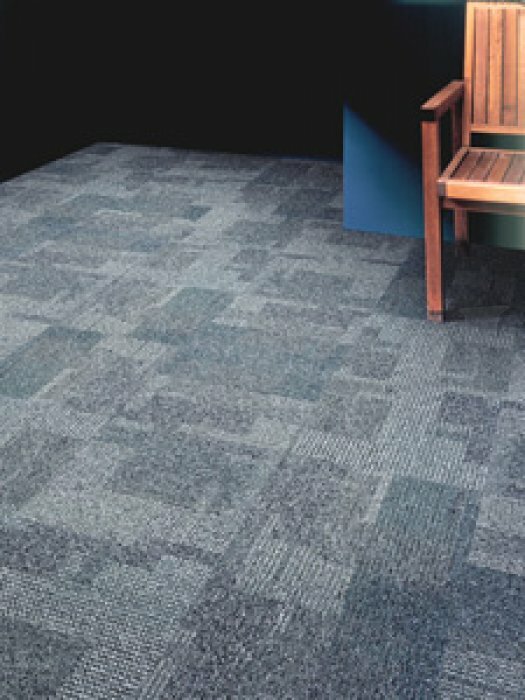 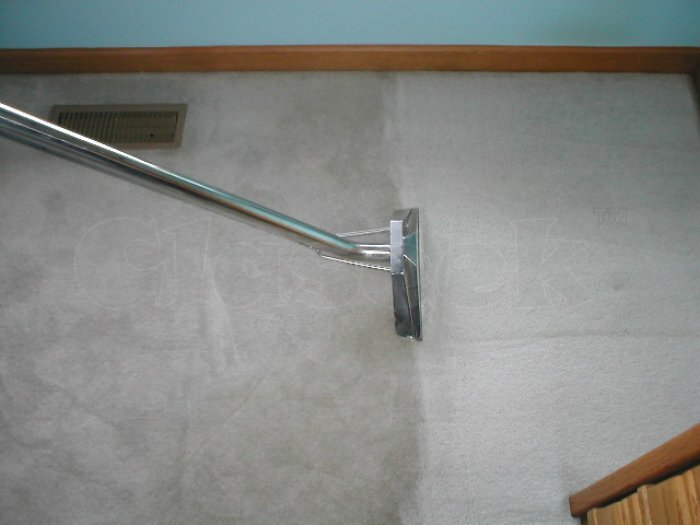 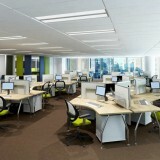 Need a good carpet cleaning company to clean your office carpets? 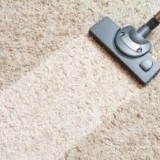 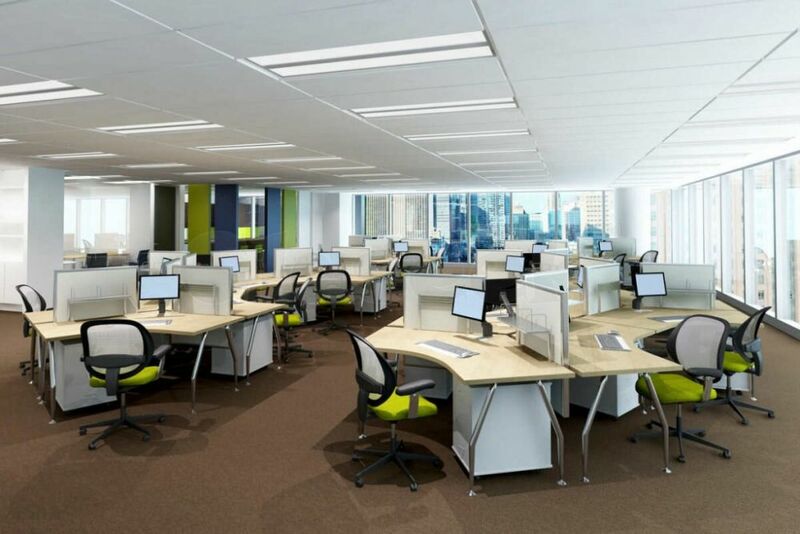 We are a local NEA licensed carpet cleaning company who have been providing weekly and daily office cleaning and professional carpet cleaning services to many clients in Singapore over the past 16 years with many satisfied customers. 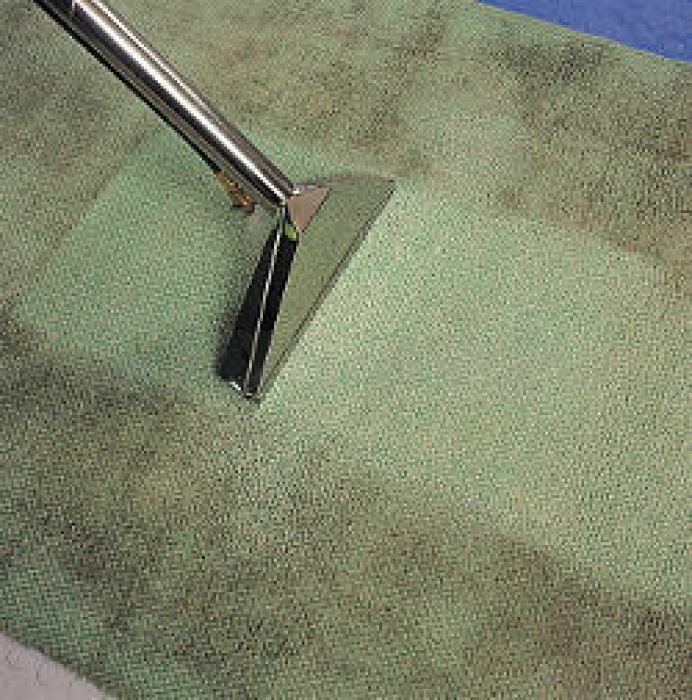 Our green and eco friendly carpet cleaning methods will ensure that you can do your work in a hygienic environment, free from dirt and germs. 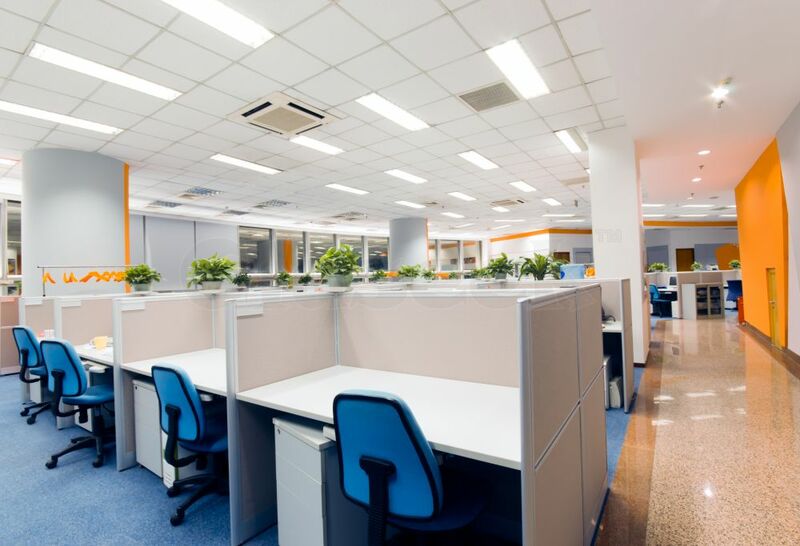 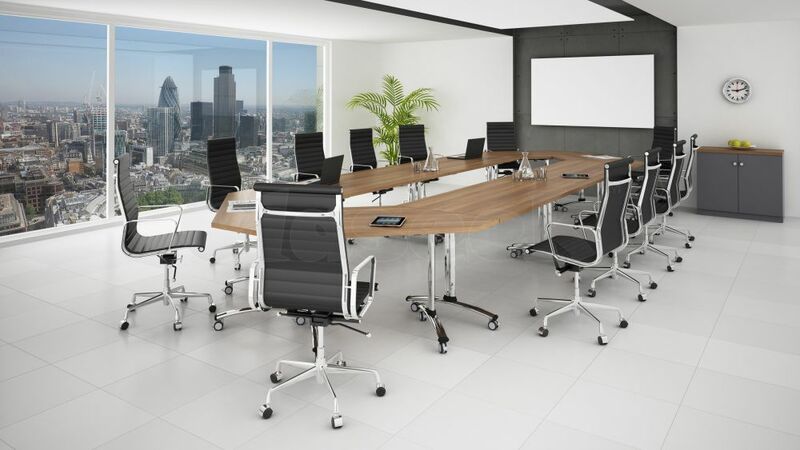 We also offer weekly office cleaning services, daily office cleaners and events cleaning services for many events and functions. 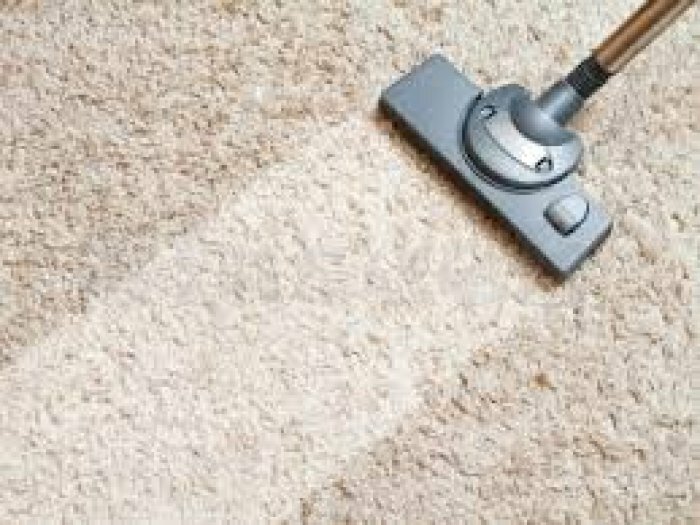 Other services include air con servicing, house moving services, carpet tiles supply and installation, marble polishing and parquet polishing.